Instead of streamlining operations, data has forced teams to spend massive amounts of time managing, manipulating or manually exporting and importing spreadsheets and reports. 68 percent of leaders admit that second- and third-party data is only partially or barely integrated into current data systems, providing an incomplete view of a connected customer’s relationship with a product or brand. How can executives look to technology solutions like Artificial Intelligence to tackle some of the biggest and even some of the most mundane challenges ahead? 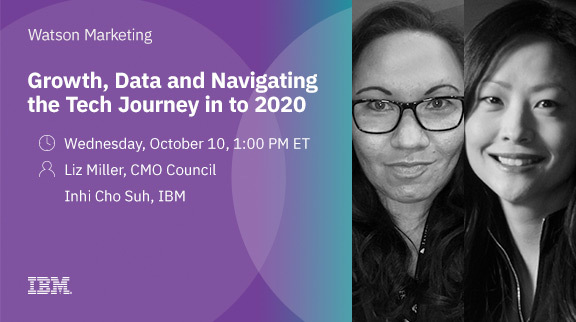 What growth strategies can these executives develop in concert with one another, to fully unlock the potential of data and the opportunity of today’s customer?